This online Video tutorial by Dailyapper will teach you how to jailbreak your iPhone 3G, 3GS or iPhone 4 on iOS 4.0 or 4.0.1. Just follow the simple steps shown in video and you will jailbreak your iPhone 3G, 3GS or iPhone 4 on iOS 4.0 or 4.0.1 in no time. 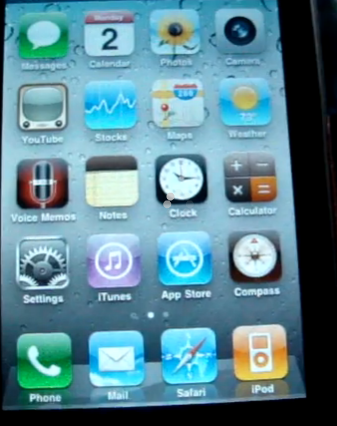 0 Respones to "How to jailbreak iPhone 3G, 3GS and iPhone 4 - iOS 4.0 & 4.0.1 free"